GODADDY SIGNS THREE YEARS DEAL WITH BADMINTON WORLD FEDERATION sportsnews :: pressnote.in Facebook , Twitter, Instagram & LinkedIn. INDIA HYDERABAD : GoDaddy Inc. (NYSE: GDDY), the company that empowers everyday entrepreneurs, today announced an extension of its partnership with the Badminton World Federation (BWF) as a sponsor of major badminton events over the next three years. 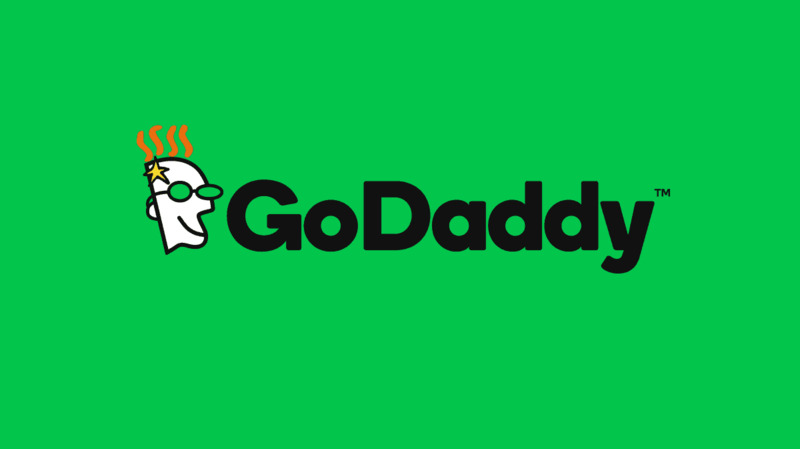 With this partnership, GoDaddy aims to continue raising awareness amongst sporting viewers, and among badminton enthusiasts, about the benefits of being online and creating an online presence for their business or ideas, to help their ventures grow. Connect with GoDaddy on Facebook , Twitter, Instagram & LinkedIn.